It recently occurred to me, I haven’t heard the term “hard rock” for what seems like decades. These days, it’s all heavy metal this or metal that, not to mention metal’s myriad sub groups. Once it was simple. There was hard rock and not-so-hard rock, otherwise known as pop. 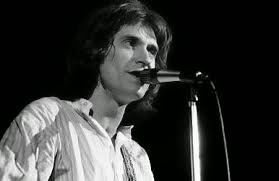 Soft rock was yet to become a genre. Guys, in general, liked it hard and riff-driven. Girls usually preferred the softer songs. We’re generalising here, of course. Some girls liked it hard. 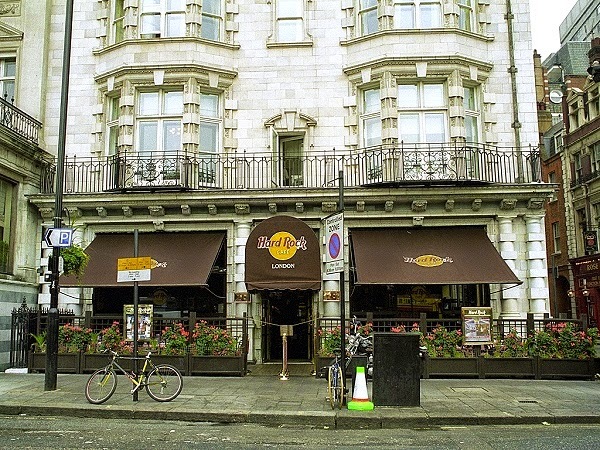 And we mustn’t forget, when a certain rock & roll themed restaurant first opened its doors in London in 1971, they called it “Hard Rock” because metal wasn’t even invented. Now, in this attempt to track the development of the earliest hard rock riff, I’m taking myself back to when I was around 12 and used to sneak into what we used to call dances, rather than gigs and suchlike. 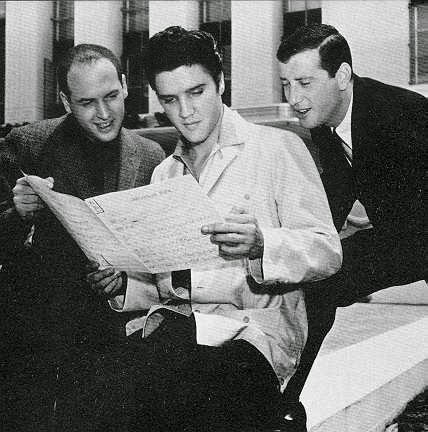 We’re talking about 1962 here – before the Beatles turned the pop and rock world on its head. 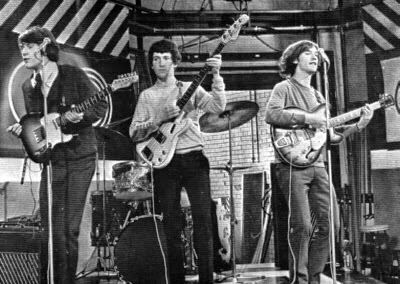 In those formative years of blues-rock, inspired sets of guitar-based rhythm & blues seemed the norm in the UK, rather than the exception. Perhaps this was because I was new to live music and unable to gauge its quality like I feel I can now with all these years under my belt. Anyway, my memory says it was all fantastic. 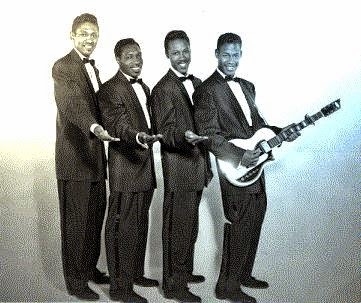 that seminal African-American rock & roll group, the Coasters. musician can testify. They were excellent, by the way. The Clovers first) and “I’m A Hog For You (Baby)”. 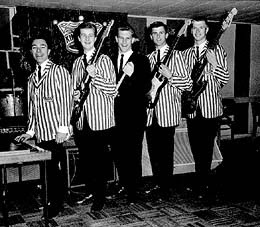 “Louie Louie” was the catalyst for the first hard rock riff that led to metal. with “You Really Got Me”, they’re here below. Trogs (whose “Wild Thing” uses a similar chord progression) and so on. 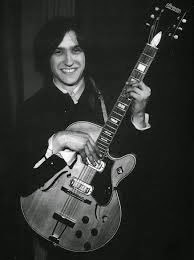 “Louie Louie” that inspired Ray Davies to write “You Really Got Me”. on for the music punters. dressed the same as me. You can’t stop them coming in”. was and, presumably, still is. predominantly English themes like “The Village Green Preservation Society” and “Arthur”. Sunset”, “Lola” and so on. as I’m concerned, the music died.